Thank you for visiting Advanced Laser Skin Care & Spa’s blog, where we keep patients updated on the latest aesthetic news and events. Learn about the latest procedures and technologies in medical aesthetics, in our informative articles. 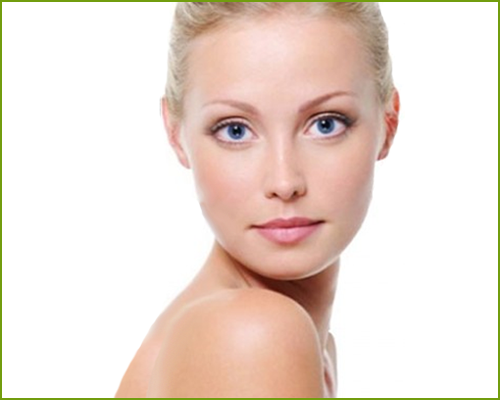 Check back often for specials and updates on the latest cosmetic treatments!